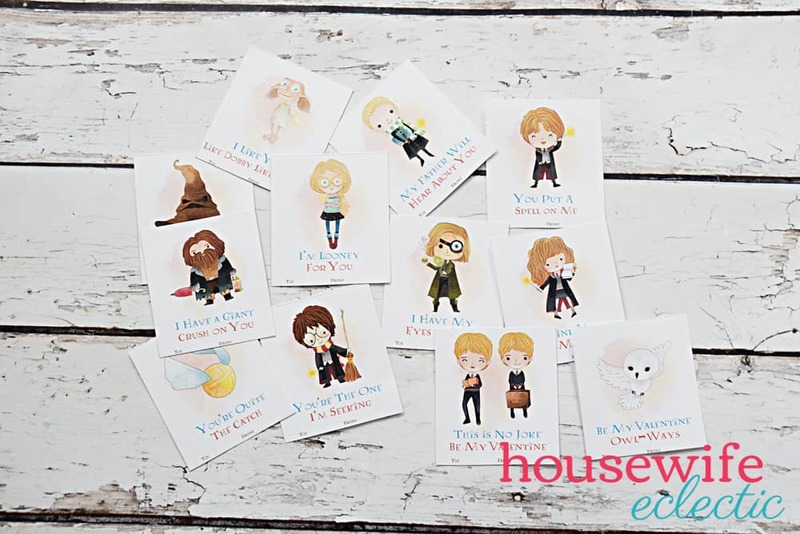 It is no secret that we love Harry Potter in this house, from our Harry Potter party where we turned our living room into the Great Hall and our backyard into a Quidditch Pitch, we have made a lot of Harry Potter crafts over the years. 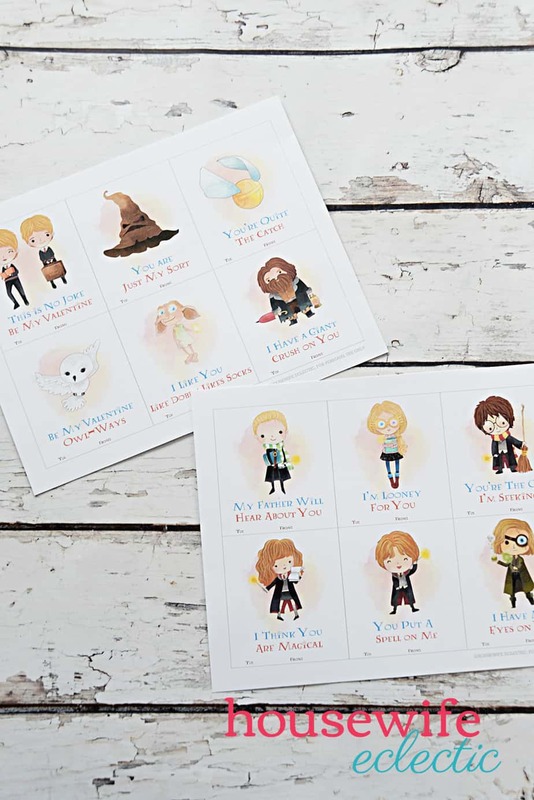 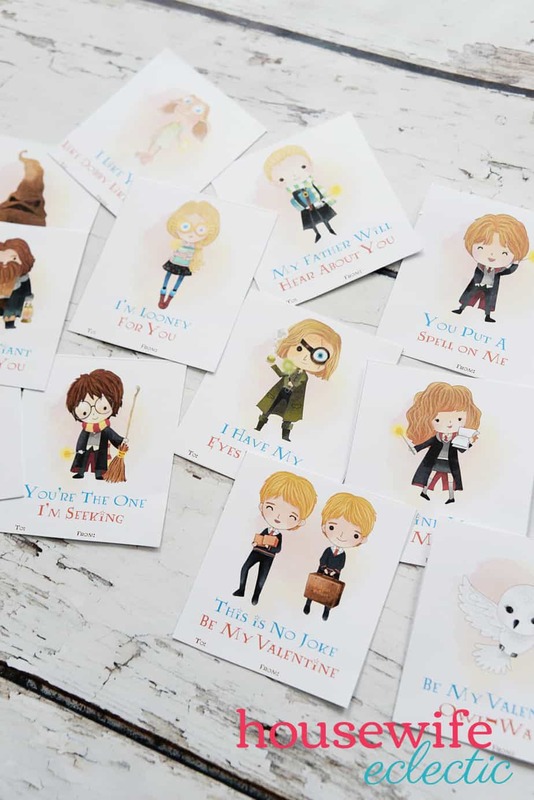 While we have made 5 different Harry Potter themed Valentines in the past, this is the first time we have done any with the characters on them and we just love how they turned out! 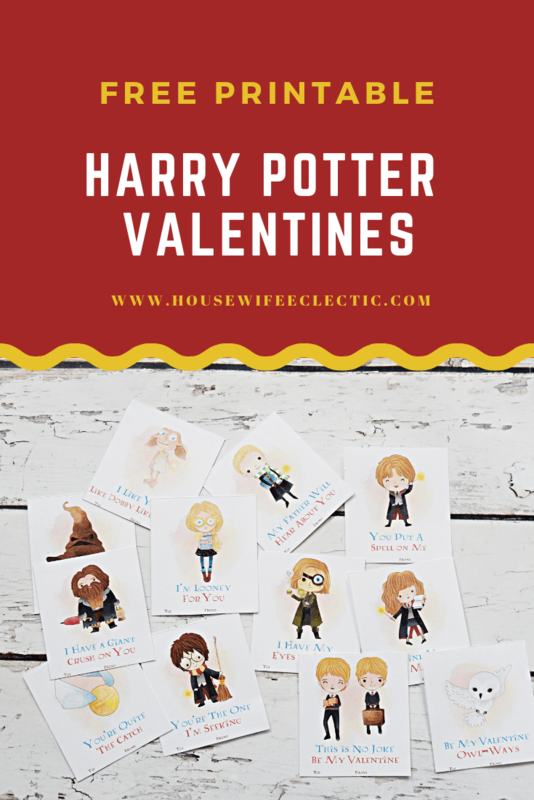 Download the free printable below.